In the world of Doctor Who, news is slow. So, too, apparently, is production. 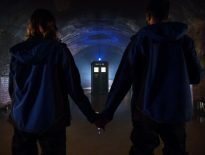 We know we won’t be enjoying a full series of the show in 2019, but that Series 12 will air in 2020. But when? Will we have to wait until Autumn? Or the Spring? Those two seasons are when Doctor Who, of late, has been most frequently shown, and if we have to wait until September 2020 for Series 12… well, it could easily damage the series. Fortunately, Tony Hall, the BBC’s Director-General (i.e. Head Honcho), has promised it will screen “very early in 2020”. 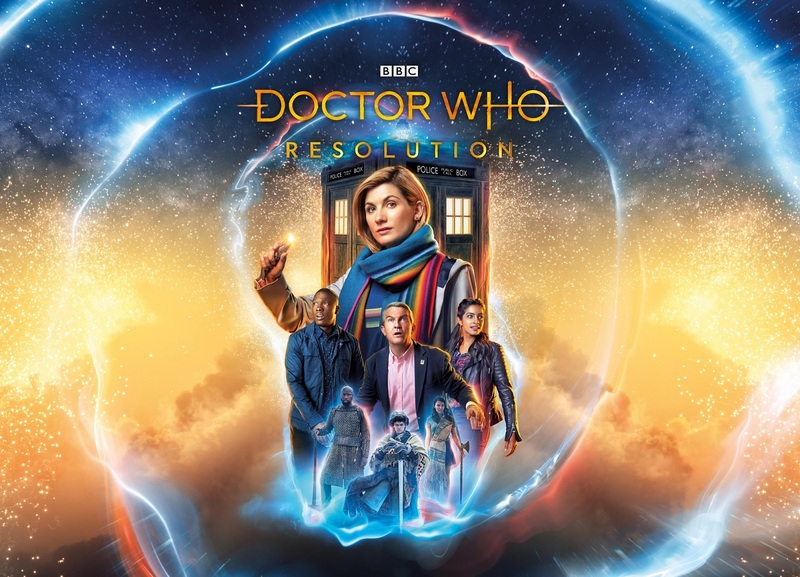 It’s pretty likely that Doctor Who has now lost the Christmas Day slot for the foreseeable future, meaning Resolution will likely be the only episode in 2019. 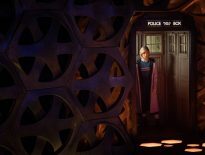 So does this mean that Series 12 will begin with another New Year’s Day special in 2020? Sadly, we’ll just have to wait and see. We do at least know that filming will begin in January 2019 (which is very, very soon), so hopefully we’ll learn more about the upcoming run imminently. As ever, the DWC will be your companion, every step of the way. News	What Did You Think of Doctor Who: Resolution?